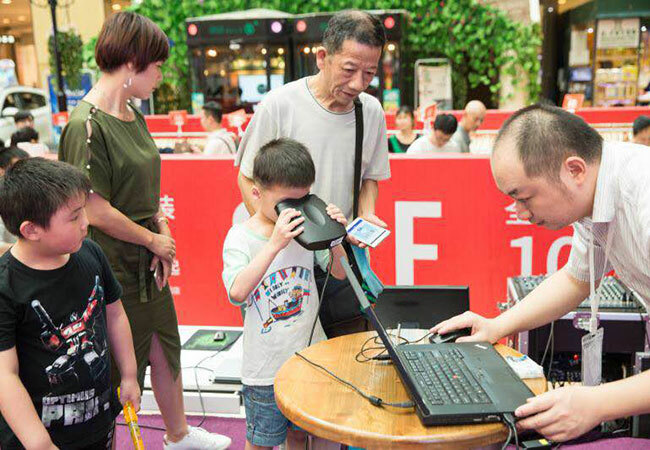 Penelitian - Eyes are a person's identity, so China is embracing the biometric technology of eye scanning or iris-recognition. The iris is the ring between the black pupil and the white sclera on the surface of the human eye. It is one of the most unique biometric human features and remains unchanged from the age of one, said expert Tan Tieniu, an academician of the Chinese Academy of Sciences (CAS) said. The IrisKing system was installed in major mines across the country. 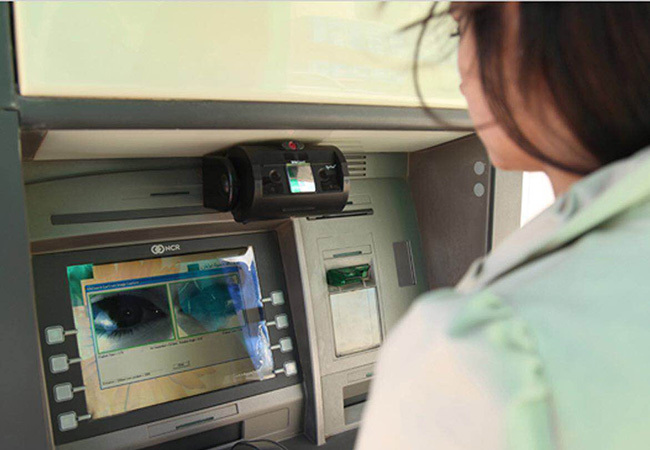 The company also developed iris-recognition products and solutions in many other sectors including banking, public security, government and access control applications. IrisKing applied its technology to a national platform to battle child-trafficking. More than 400 iris-collection spots have been set up around the country, where parents can voluntarily scan their children's iris and put it in the database. Once a child goes missing or is found, an iris scan will quickly discover his or her identity much faster than DNA identification. Iris-scanning is a relatively new technology. With increasing application scenarios, the technology is winning public acceptance and the market is maturing, Ma said. Iris-recognition usually requires users to cooperate by looking into the camera and is very difficult at more than a few meters. 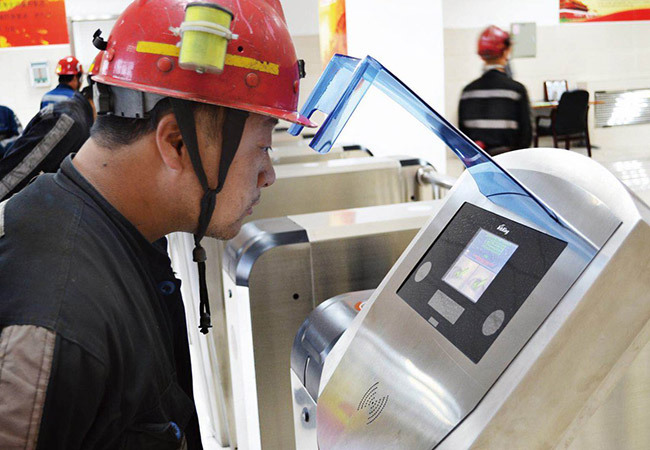 Tan's team started to develop long-distance iris-recognition technology several years ago and has developed technology that works at up to five meters, which means a simple glance at the machine even from some distance will finish the iris scanning process. According to Transparency Market Research, the global biometrics market will grow to US$23.3 billion in 2020, with the market for iris-recognition technology expected to grow at a rate of 28.6 percent a year to US$2.45 billion by 2020. "These programs show a growing application of iris recognition, which also provides business opportunities for our company. We aim to provide world-class iris recognition technology and products for daily applications with improved user experiences and lower costs," Ma said.